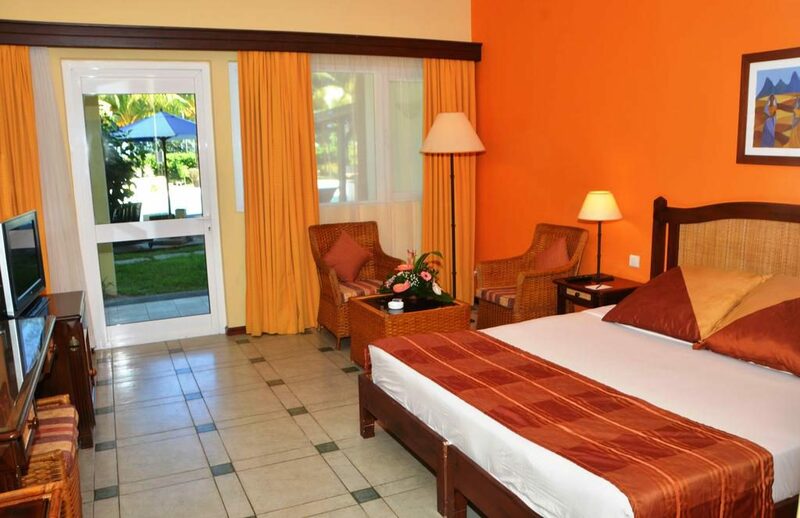 Located on the north coast of Mauritius, in the charming village of Mont Choisy, the hotel is only 5 minutes away from the activities and nightlife of Grand Bay, and Pereybere beach, the most famous and frequented beach of the island. The hotel is approximately an hour from the airport and 30 minutes from Port Louis, the capital and city center of Mauritius. Set amongst coconut palms and tropical plants, Tarisa Resort Mauritius epitomizes local charm and style. This 3 star hotel complex holds the key ingredients for superb exotic holidays. 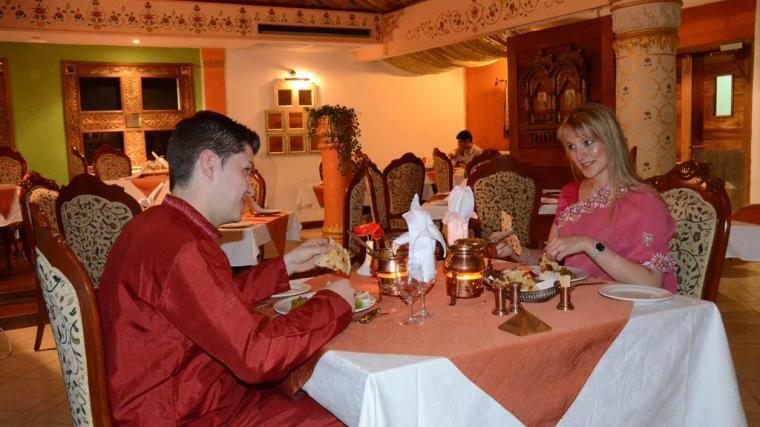 Delightful accommodation at an affordable price and a relaxed, friendly ambiance, combined to the legendary Mauritian warmth spell for an unforgettable stay with family and friends at this charming resort. Accommodation The hotel consists of 75 airconditioned rooms with both twin and double rooms,as follows: Ground floor:16 Rooms &1suite 1st floor: 26 Rooms & 1 Suite 2ndfloor: 30 Rooms& 1 Suite All rooms can be supplied with the facility of a third bed and have private W.C and shower.All the rooms are equipped of IDD telephone,T.V, in house music & DVD, Mini Bar,Tea/Coffee making facilities, Electric shaver point (220V) and hairdryer. All rooms have their private terrace or balcony with 63 rooms overlooking the main pool and the beach of the hotel. Restaurants and bars The hotels main restaurant, overlooking the Pool & the Ocean, serves a maximum of 160 covers at one seating.